The WBR8917 key operated slam latch has been used in various railway applications including access covers protecting on-board data recording equipment. Access is by use of a restricted key only. 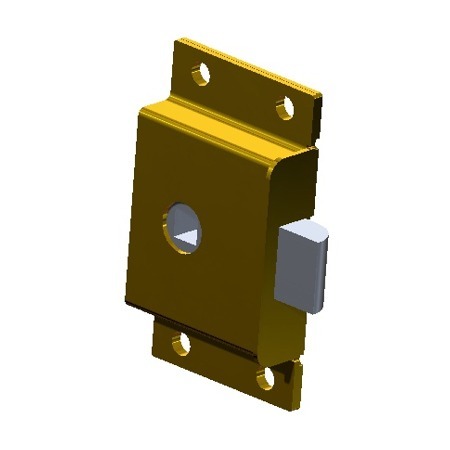 The WW8915G latch is used in many railway applications. Made entirely of stainless steel, this latch is ideally suited for use in harsh environments where reliable, maintenance free service is required. Operation of this latch is restricted to British Rail grooved square carriage keys. 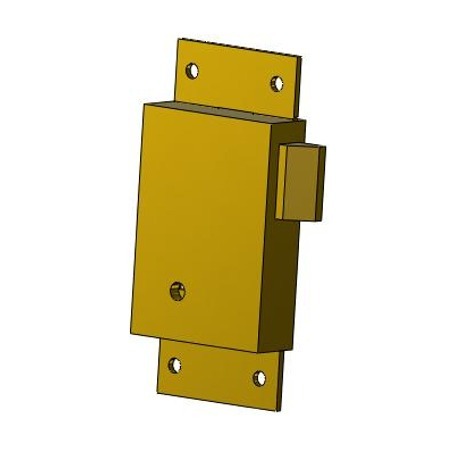 The WW8915NG latch is used in many applications. Operation of this latch is by any square tee keys. 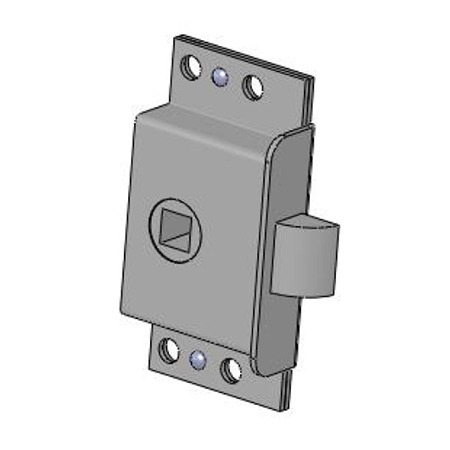 Our W95280G guarded slam latch is a standard product generally available ex-stock for next day delivery. These slam latches have a proven reliability record over many years of service. They are used in many applications including including the locking down of seat cushions. The body pressings are manufactured from steel and then zinc plated for corrosion protection. The tongue and follower are die-castings. The assembly is then riveted together to ensure strength and reliable operation. Operation of these slam latches is restricted to British Rail grooved square carriage keys. The W95280GR is a make to order variation of our standard W95280G fitted with a reversed slam. These slam latches have a proven reliability record over many years of service. They are used in many applications including the locking down of seat cushions. 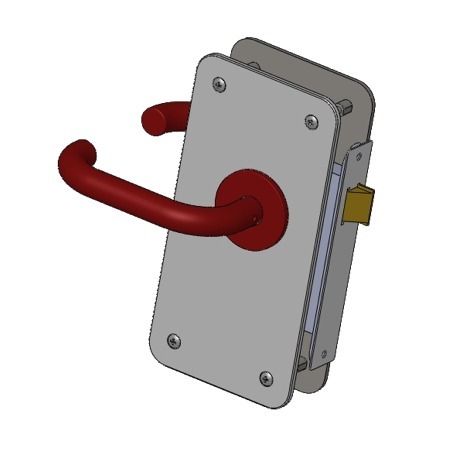 Our W12050 Gangway Door Latch Assembly is reliable, cost effective and PRM compliant. 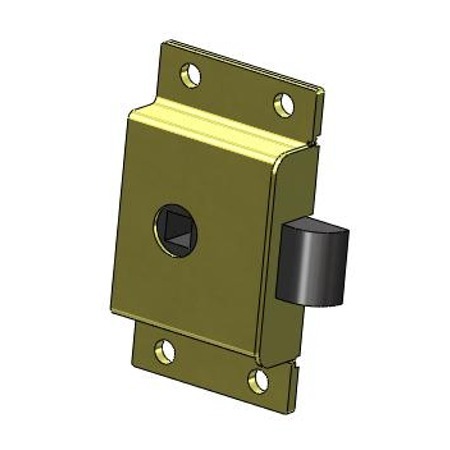 The W12050 Gangway Door Latch Assembly is easily retro fitted to existing doors or new doors. Colours and finishes can be specified to match the vehicle interior.